This happens in children with chronic adenoiditis. Simple snoring progressing to severe sleep apnea in children is a serious condition. The children who snore don’t get proper rest for their brain during sleep. In these children IQ may be 10 points lower than their colleagues and scholastic performance will be low. 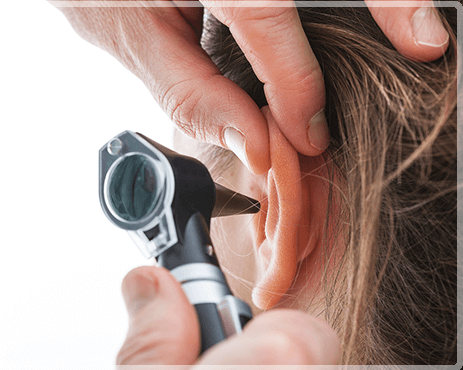 They may also suffer from hearing loss and recurrent sinusitis. Poor growth will be evident. Most effective treatment is to get their adenoid and tonsils removed. Newer technologies like coblation help to achieve this by a complete bloodless field during surgery and a relatively painless postoperative period.